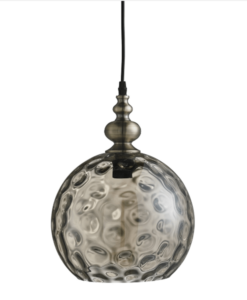 IZMIR has a sophisticated mid century feel with an elegant old gold frame and matching ceiling plate encasing a soft white opal globe. 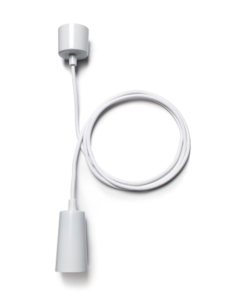 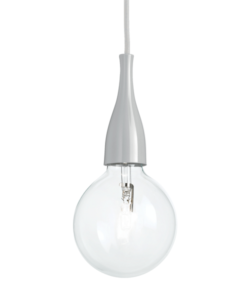 supplied with a meter of wire and 1 x E27 lamp holder suitable for LED lamps. 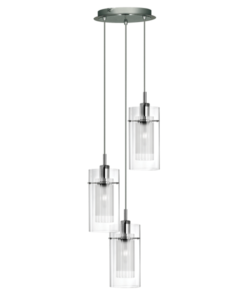 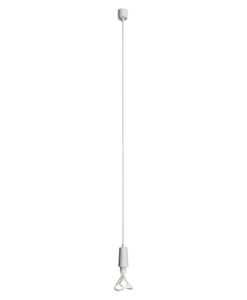 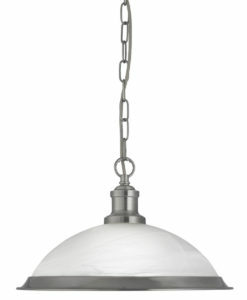 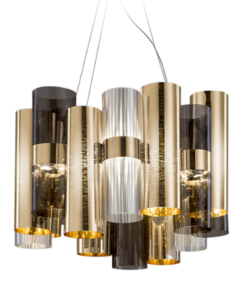 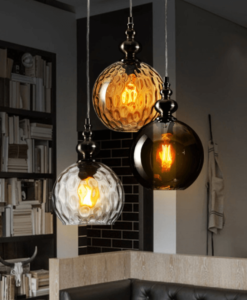 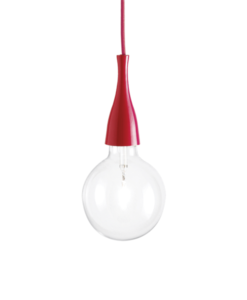 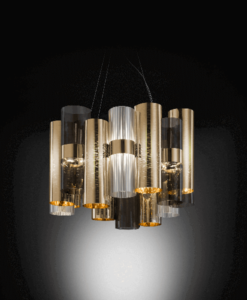 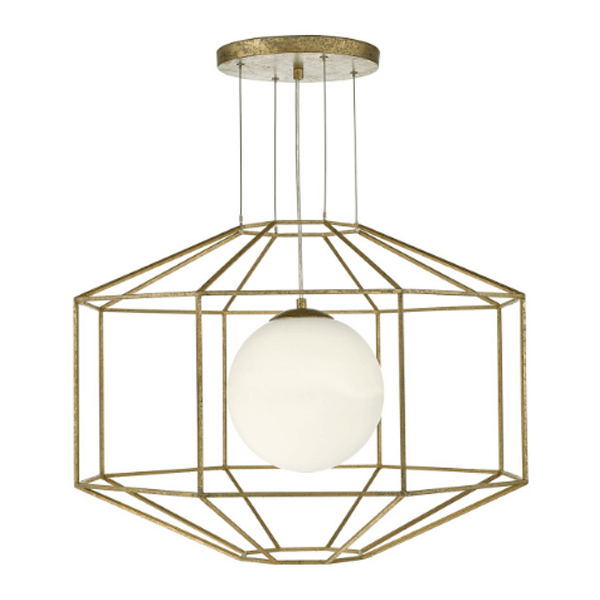 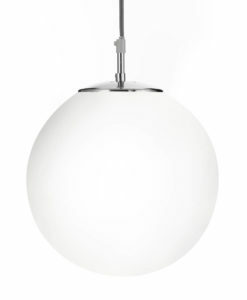 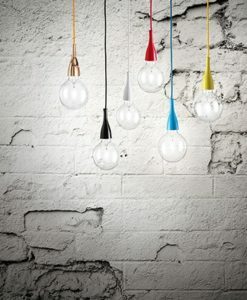 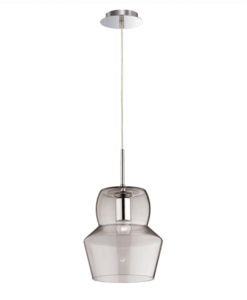 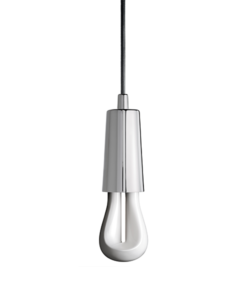 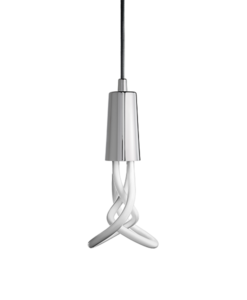 This fitting looks equally graceful close to the ceiling or on a longer suspension.